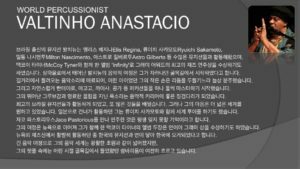 2018 April 14th Valtinho Anastacio Studio Clinic at LinoSound Company Studio in Seoul Korea. 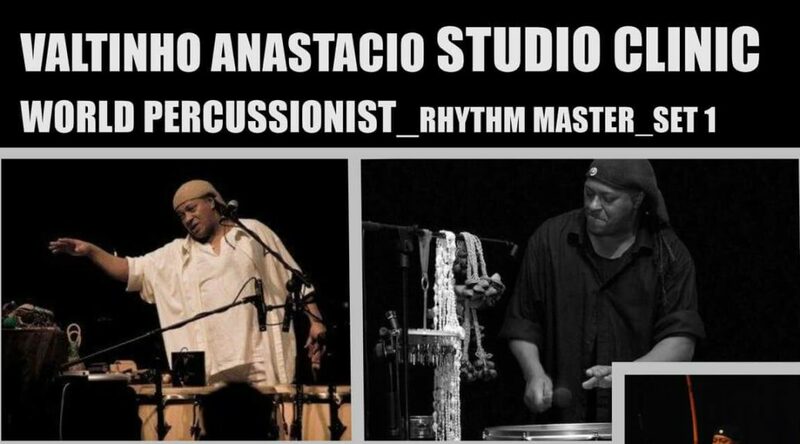 Valtinho Anastacio Studio Clinic with Drummer Lino. Previous Post2018-April 7th, CARNAVAL DO BRASIL. 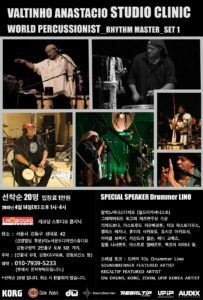 SIWA Charity GalaNext PostValtinho in New York. April 16th to April 30th.